More than being natural worriers, people with anxiety suffer from a variety of problems that can affect their day to day lives. Anxiety can have a mental, physical, and emotional impact on an individual and the people around him or her. Current stats on anxiety and anxiety-related disorders place 18 percent of U.S. adults in the category and roughly 3 ½ percent of the world’s total population. It is considered the most common of mental health issues and ranks up there with depression. Though many people receive a formal diagnosis, many do not and battle with it every day. You probably know you have some tendencies based on what your thoughts and body tells you. This list below describes some of those tendencies and struggles that people who live with anxiety can relate to. Lists are Calming – Somewhat. You make a to-do list for everything to keep from going crazy, including the steps for each step on your list. You create farfetched scenarios in your mind that have not happened in real life, but for some reason are getting you all worked up. Hearing the words “don’t worry” is not reassuring. At. All. It’s a meaningless statement that only serves to feed your anxiety. There’s a sick feeling in the pit of your stomach each time someone doesn’t respond to your texts, email, or phone call. You may seem like an extrovert on the outside, but inside you are anxious about every word you speak and every interaction you’re having. You have irrational fears and thoughts that your partner is planning to cheat, is cheating, or is going to leave you soon for someone else. You lash out because of those insecure fears or you hopelessly wait for things to implode. Date night plans have to meet your standards for time, location, participants, and the route taken, and many times, you don’t even leave the house. Apologizing is part of your regular conversation because you are unsure if you’re doing something wrong. “I’m sorry if I. . .” is a sentence constantly coming out of your mouth. When meeting someone new, you are thinking that you will say or do something that will embarrass you, embarrass them, or lead to an all-out rejection. Strangers might call you a loner and you might be, but it’s more likely you only have a small group of trusted individuals you hang with because you are deathly afraid of being judged. 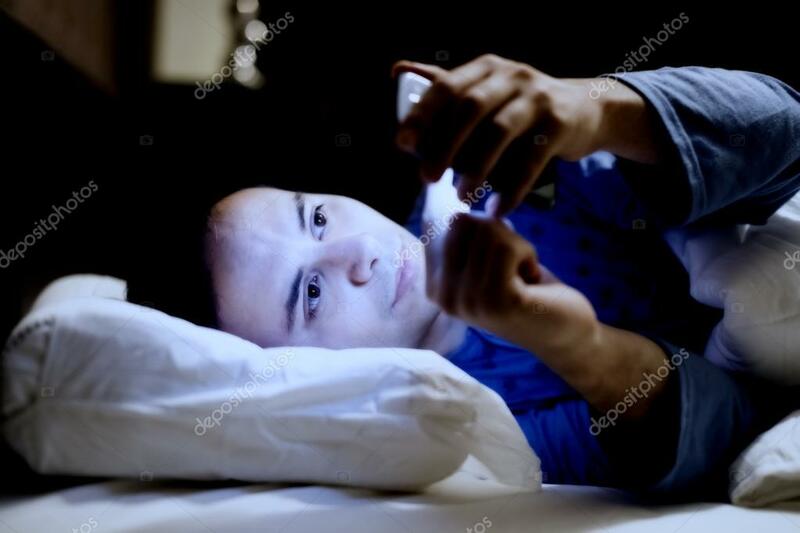 At bedtime, you lie awake wondering if you remembered to lock the front door, lock your car, lock your drawer at work, or pay the cable, electricity, or gym membership bill. Sometimes you’re awake simply because you can’t help it. If people are too close to your personal space, you either try to regain it by moving (and wondering if you’ve offended anyone), or slowly lose your mind internally. The Internet is your friend and enemy when you need to self-diagnose your sniffle, cough, eye twitch, neck pain, and cold foot, and you easily convince yourself you have at least 5 diseases. Two are untreatable and you will die soon, so now is the time to create your will. You cry for no apparent reason, but somehow, you know there is one. Social situations can either make you extremely (but nervously) chatty, or make you completely mute. Where you’ll land that day is anyone’s guess. People have different methods for coping with stress that anxiety brings, including medication, support groups, or personal habits like writing, counting, or breathing. It helps to know that support is available if you seek it – whether you’re the person with anxiety or a loved one of someone who is living with it. Can you relate to the struggles on this list? How do you cope with your anxious behaviors? What else would you add?